Internal device of a house incubator. Incubator for a conclusion of chickens, ducklings and gooses. Equipment for a household. 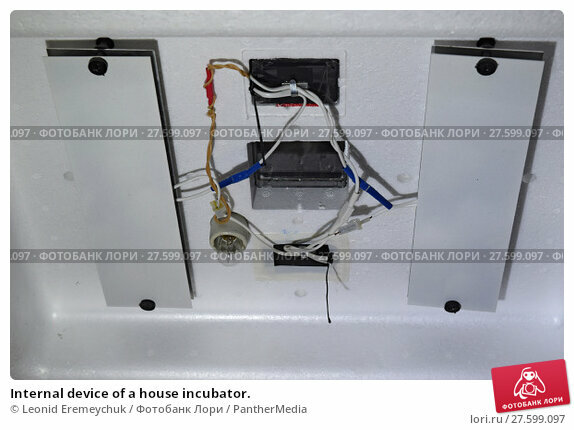 Internal device of a house incubator.